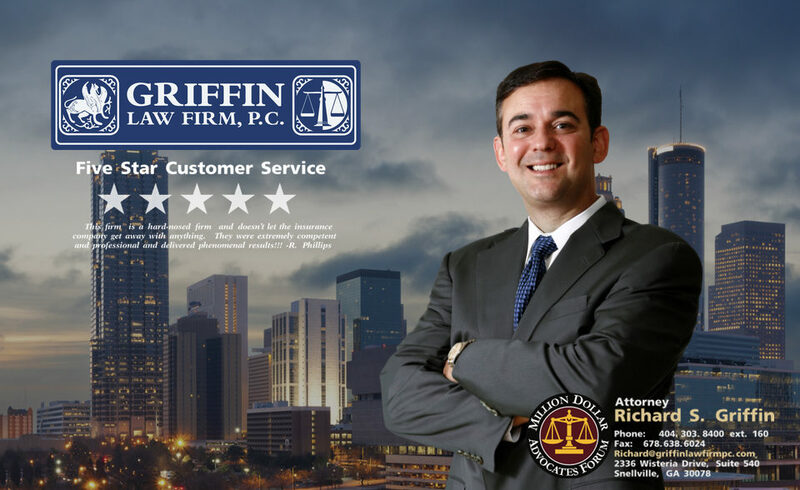 The Griffin Law firm knows that the most important aspect of personal injury, wrongful death, workers’ compensation, or Social Security Disability claims is the results we deliver for our clients. Great results means that you recover the full value of your claim. It also means that we work hard, fight for you, and give you our best effort on every case, every time. We encourage you to read the following client testimonials to hear how happy our clients are with the great results we delivered them.